Earlier, users were only allowed to send one audio file at a time on a WhatsApp chat thread. This feature comes as a part of the new beta update of the instant messaging app. San Francisco: Facebook-owned photo-messaging app WhatsApp has introduced its “audio picker” with a new user interface (UI), allowing users to choose a total of 30 audio files to send at once. “WhatsApp has recently enabled the new ‘audio picker’ with the possibility to play the audio before sending it and to select more audio files to send,” WABetaInfo reported earlier this week. 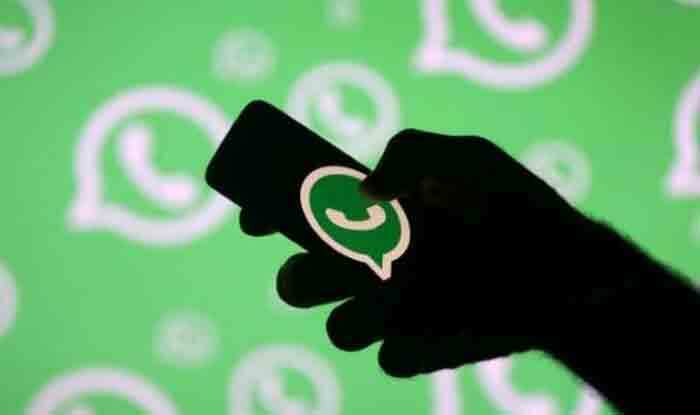 Lately, WhatsApp has been testing and introducing a plethora of new features on its platform, especially concerning app support on more devices and checking the spread of misinformation on its app. The app is already working on the much-awaited iPad support that is being tested with features including Touch ID support, split-screen and landscape mode. In addition, to minimise the spread of fake news on its platform, WhatsApp is testing the “Forwarding Info” and “Frequently Forwarded Message” feature that would let it’s over 1.5 billion users know how many times a message has been forwarded, which could raise questions on its authenticity. A message is “Frequently Forwarded” when it has been forwarded more than four times. Currently, WhatsApp has limited the forwards to a maximum of five in India.